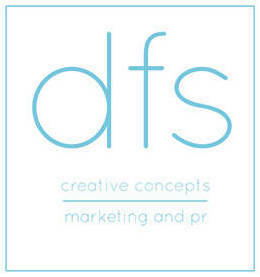 At DFS Creative Concepts, we take pride in our team. 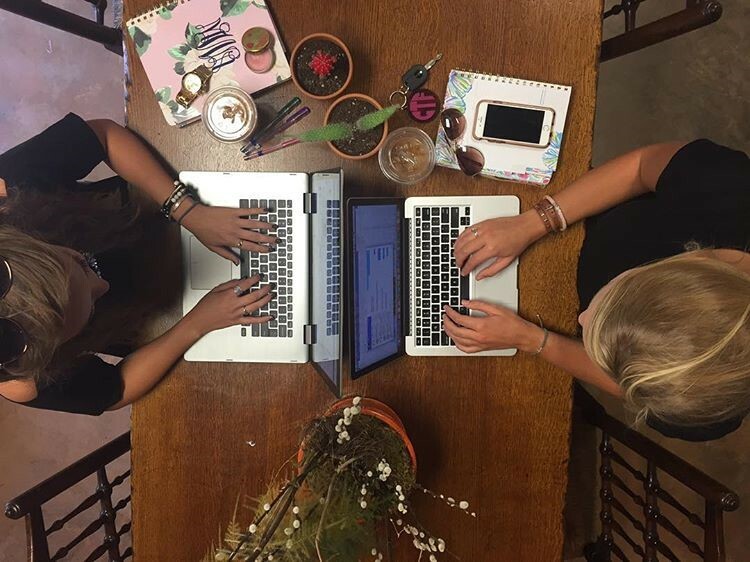 We are a team of doers, thinkers, creators, and as we like to say, girl bosses. Each member of our tribe brings something unique to the table. We are from cities all over the map and each of us has attributes that contribute to our strength as a team. Furthermore, we all possess different specialties that, together, help us to produce the best work for our clients.